Official Motorcycle of the Sturgis Rally: Harley-Davidson | Hupy and Abraham, S.C.
Harley is now the official motorcycle of the Sturgis Rally. To start things rolling, on March 23, several members of the Harley Owners Group rode their bikes through snow and cold in order to deliver ceremonial bricks to the Harley-Davidson Rally Point in downtown Sturgis. 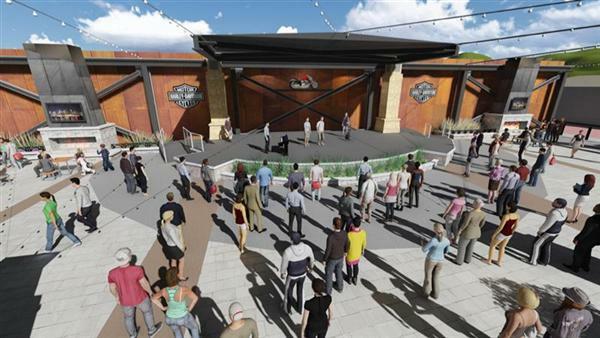 Located on the newly named Harley-Davidson Way, the Rally Point will be a gathering place for all types of activities during the Sturgis Rally and throughout the year. Check out this video of how the bricks were acquired for this historic trip. No matter how you feel about one brand being declared "official" over all others at an event like Sturgis, you have to love the flare and originality of how Harley-Davidson makes a statement. 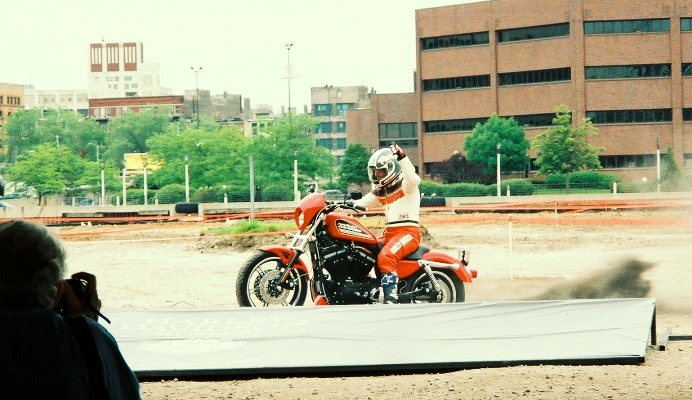 The company displayed similar showmanship at the ground-breaking ceremony for the Harley-Davidson Museum in Milwaukee, by cutting the ribbon with a Sportster instead of the boring scissors ceremony.